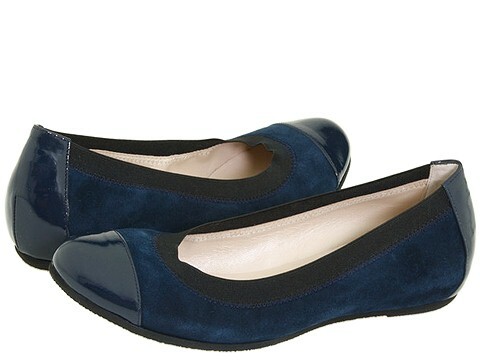 Sophisticated and sleek, the Bruno Magli 'Bogolino' brings elegant style to everyday flats. Rounded toe. Fine leather upper with patent leather toe cap and heel panel. Slip on style with elasticized banding around the throat. Leather lining and insole for added comfort. Texturized rubber sole. 3/8 heel. 6.00 oz. Made in Italy. Free shipping in the USA.